Living in a rented space can be tiring and may feel like a dull motel. Everyone wants to live in a luxurious space but doesn’t want to spend too much revamping one that may or may not be theirs forever. Luckily there is one material, which you will be able to call your best friend by the end of this article – tiles. Tiles are luxurious, reasonably priced, and come with a whole lot of other benefits. Everyone wants a living area that is relaxing but at the same time makes their friends say wow. The perfect product for this job is a digital vitrified tile. 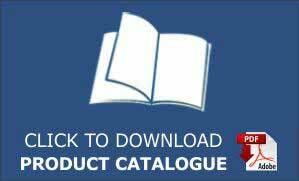 They are very affordable, and you get to choose from a catalogue with millions of designs and patterns. They will give your living room exactly the luxurious look you were looking for. Not to forget that you will be needing the perfect flooring, for living room as well as your bedroom. Polished vitrified tiles are the perfect substitute for something expensive like marble. They have the exact same look but carry an even smoother feel, a larger variety of options and last but not the least, these polished vitrified tiles come in a very affordable price. Traditionally tiles were only used as back splashes for the kitchen area. They have made a come back, but are better and brighter. 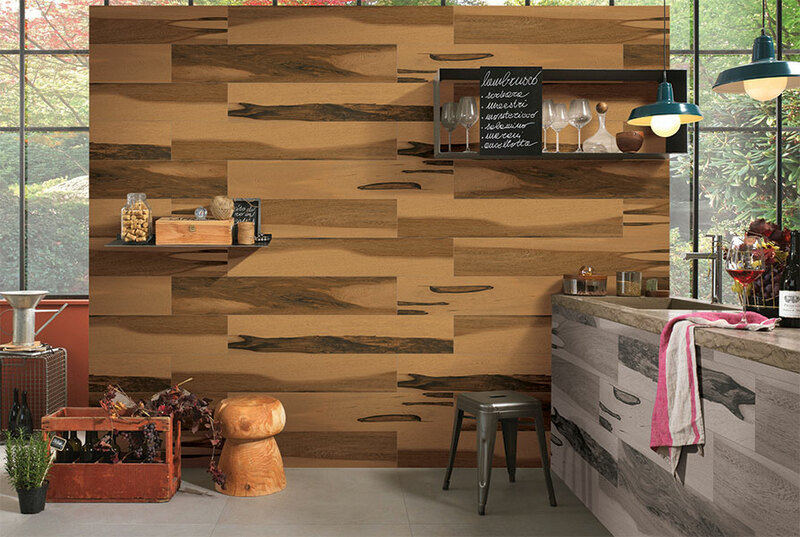 Kitchen wall tiles will be the only things you need to change to make your kitchen perfect. 2018 trends mark ceiling-high kitchen wall tiles as the perfect revamp. What’s more is that opting for this trend also makes the space look larger. Bathrooms need a surface, which is easy to clean, and durable due to their very rough usage. Opting just for something because of its looks isn’t the right choice to make in this situation. Non-slip bathroom tiles are exactly what one should look for. In this case one can opt for ceramic tiles, anti-slip floor tiles offer a non-slip, as well as moisture and stain free surface. For someone living in a rented space for a long time these tile ideas will prove to be heaven. These revamps may look subtle but will have a lot of effect on the overall appearance of your house. 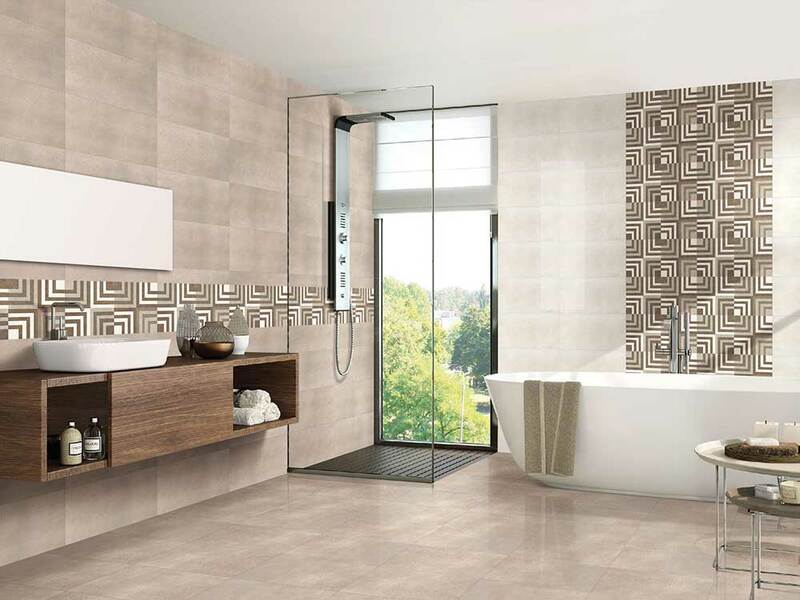 Affordable, durable, and luxurious, these tiles will be the right choice for any kind of home.